A great change in my relationship to God took place during a retreat before my senior year of high school. In the quietness of the retreat, the newness of God loving me first, knowing me by name, choosing me as His child in Baptism brought forth a new response of awe and very personal love. We are dedicated to telling of God the Father as Jesus did, enlivened by the dynamism of the Spirit. Personal attention, teamwork and joy characterize our mission and apostolic vision. The purpose of our retreats is to inspire a personal and generous love for Jesus Christ in each person who attends. 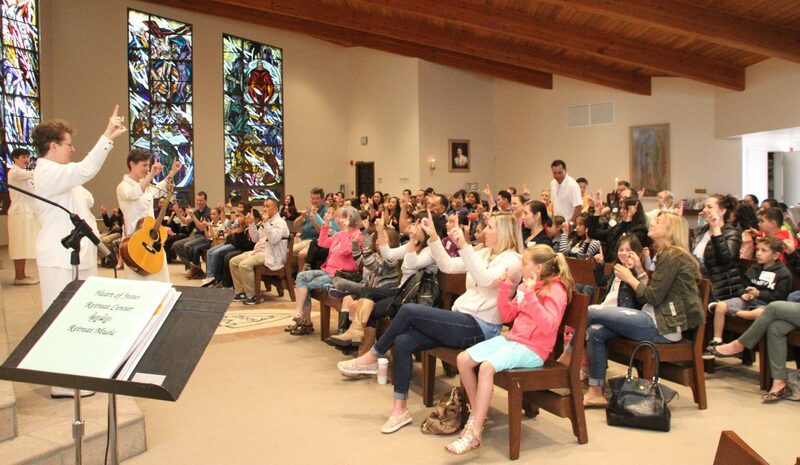 Whether the retreat takes place at one of our Retreat Centers or we are invited to give a retreat in another location, each retreat experience includes prayer, presentations on faith, singing, sharing together, and activities appropriate to the age of the retreatants. 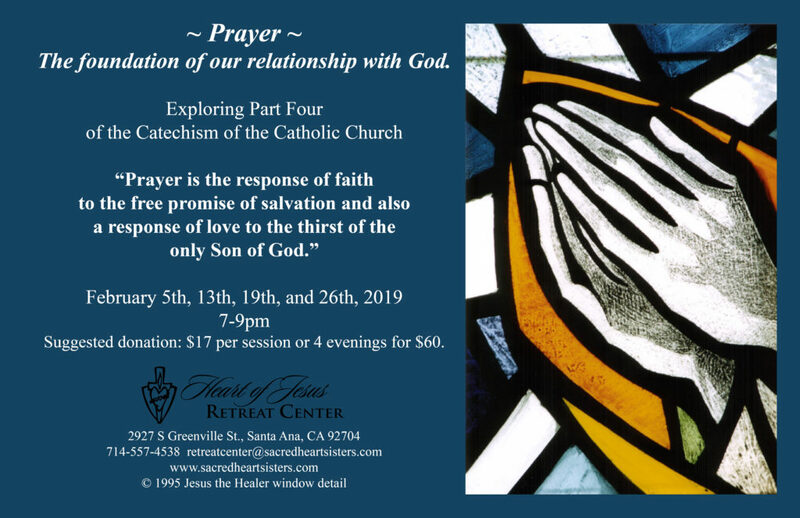 Most often our retreats will include the celebration of the Holy Eucharist and/or the Sacrament of Penance as they are a vital part of our lives as Catholics and our relationship with Jesus. 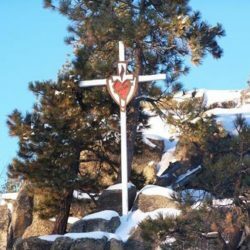 A weekend or midweek overnight retreat at Sacred Heart Retreat Camp provides the opportunity for retreatants to enter the presence of the living God, and “to be united with God in love.” (YOUCAT #342) Groups can book a retreat given by the Sacred Heart Sisters or they can facilitate their own Retreat. Also held at Sacred Heart Retreat Camp are our Family and Girls’ Summer Camps and our Leadership Retreat for young women. For more information on these and other events, visit our website and click on the Events page. 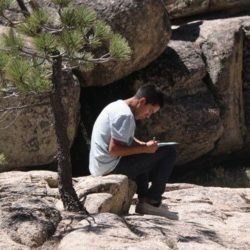 At the Heart of Jesus Retreat Center, groups of all ages are welcome to find a place of prayer and spiritual nourishment and to spend a joy-filled time among friends in God’s Company. 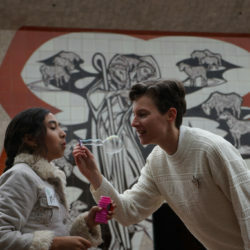 Groups can schedule a day retreat to be given by the Sacred Heart Sisters or they can use the facilities for their own retreat. at 3:30 – 5:30 pm for children who would like to grow more deeply in their Catholic faith in a fun club environment.